It may seem as though children are just playing, however, they are learning valuable skills, including important social skills and cooperation with others, learning about signs (as most items are labeled), and early math. 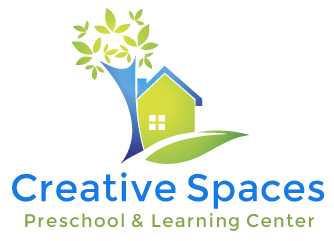 Creative Spaces is built into a framework – inside this framework we try to introduce flexibility, fluidity and spontaneity, for the children and also for the staff. Kids get firm boundaries, but lots of freedom within those boundaries. When a child plays, he constructs himself. Creative Spaces – a place for energetic discovery in which children are left to exercise their five senses, of using their muscles, of sensations, and of physical space. Children choose activities based on their current interests.